What was that moment for Li Na, the newest inductee into the International Tennis Hall of Fame? The easy answer is her speech at the trophy presentation ceremony after winning the 2014 Australian Open. 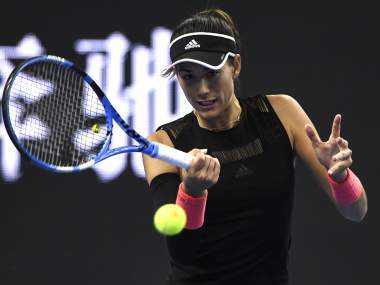 Wang Qiang is even being touted as a potential successor to double Grand Slam champion and China tennis icon Li Na who retired in 2014. 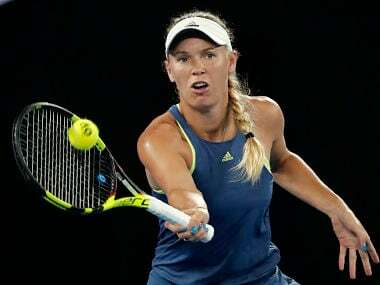 Second seed Caroline Wozniacki withstood a fightback from Spain's unseeded Carla Suarez Navarro to stutter into the semi-finals of the Australian Open 6-0, 6-7 (3/7), 6-2. 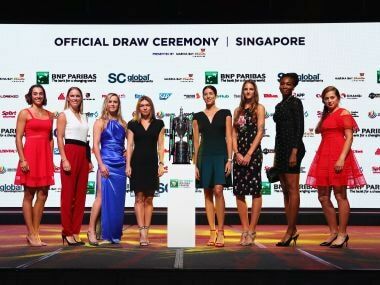 Peng Shuai said Chinese tennis had made huge strides in the last 10 years, first with Li Ting and Sun Tiantian winning women's doubles gold at the 2004 Olympics and Li Na winning the 2011 French Open to become the first Chinese Grand Slam winner. 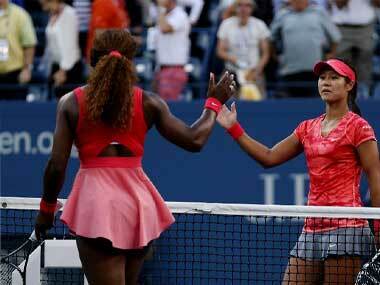 Tennis stars Li Na and Serena Williams in race for sportswoman of the year in the Laureus World Sports Awards. 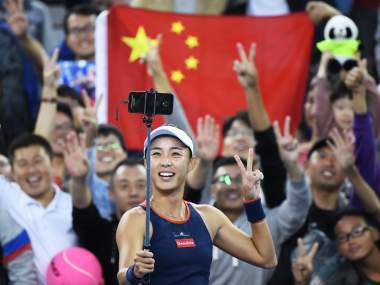 Life after Li Na: Can tennis keep its Chinese fans? 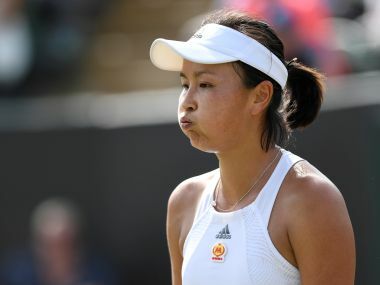 With Li Na in retirement and not defending her title at the Australian Open, there are far fewer Chinese flags and fans with red-and-yellow-streaked faces in the stands at Melbourne Park.